Anniversaries are always important events; from the first wedding anniversary to a fantastic 60th, as an event planner ensuring your clients have a memorable day is vital. Light up letters are a great way of marking how special the anniversary date is! Absolute perfection is needed for weddings, as they are extremely important in couples’ lives. 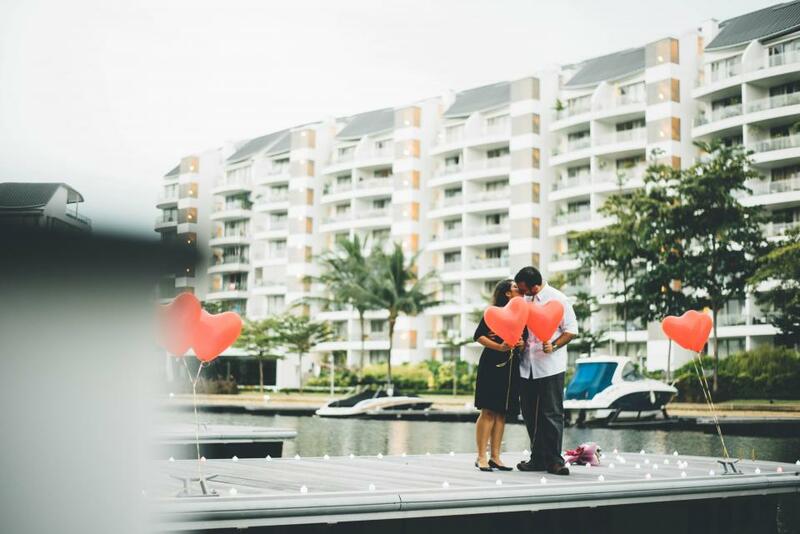 Complex and detailed planning, including decoration, food, wedding lanterns, and music are needed for wedding planning, as this event requires planning to start around a year and a half before the special day arrives. 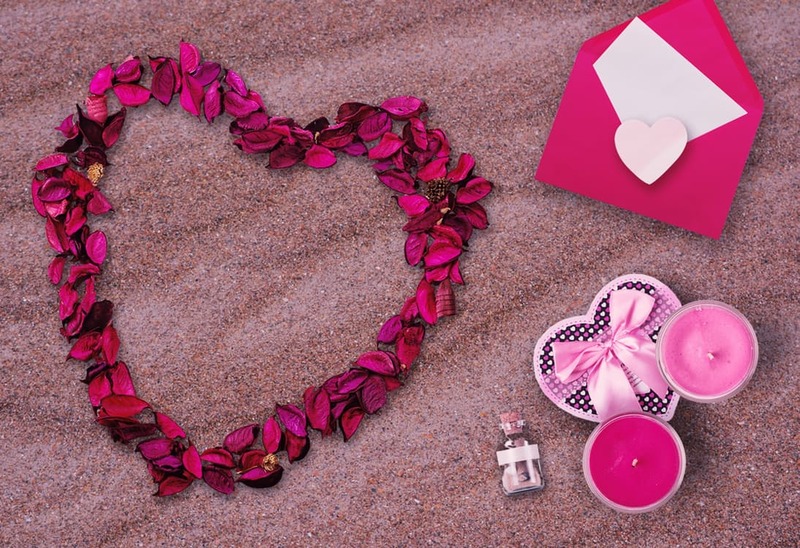 One of the most romantic days of the year, St Valentine’s day is a day to celebrate love and romance. This globally celebrated day is an important celebration for any couple, and one that requires perfection and attention to detail. Celebrated all over the world on March 17th, St Patrick’s Day celebrates Ireland’s patron saint and marks a national holiday. Beginning in the 17th century as a religious feast day, it has become an international celebration of Irish culture. Dancing and special foods are aplenty in the midst of greenery and fun. 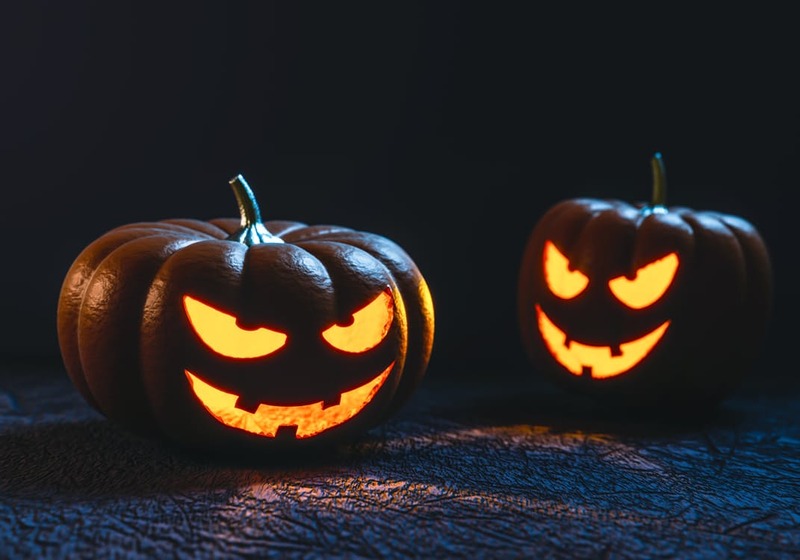 The spookiest day of the year, Halloween is always celebrated with a fun party filled with friends and family. Themed costume parties are fun to plan, as there is complete freedom of choice when it comes to accessories, food, and other things such as dance floors. Bonfire night is held on different dates, depending on the country. In the UK, November 5th marks Guy Fawkes Night and is typically associated with food such as black peas, toffee apples, and jacket potato. Fireworks illuminate the night sky in a wonderful display, providing the perfect end to a fun day. 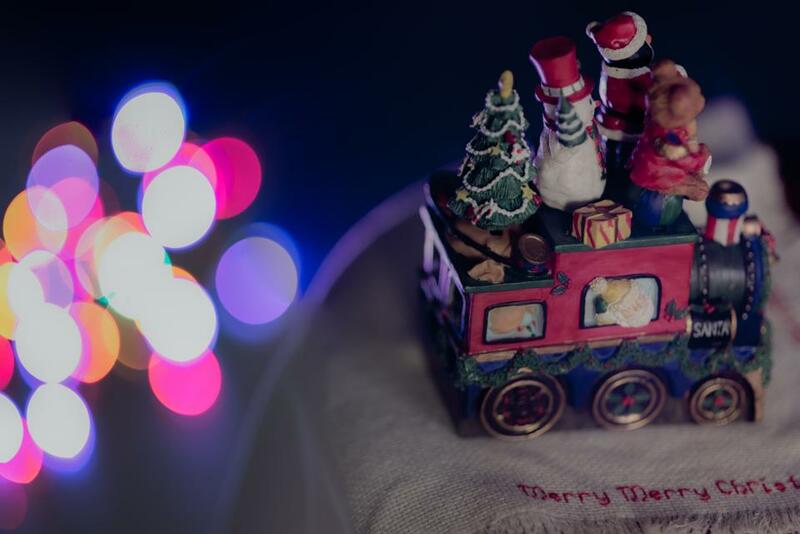 Whether it’s a family Christmas party or a corporate one, Christmas is all about happiness and joy and should be celebrated as such! Add style and create the perfect environment with a stage, in which musicians can entertain the guests for the best possible addition to the party. Still part of the wonderful festive season, New Year’s Eve is an important day. The last day of the year always marks the potential of revitalising one’s life and renew any resolution. A fairy light canopy is ideal for a touch of magic and a hint of Christmas. Get in touch with us on 07950 729708 or 01206 820212 to know more about our wonderful event lighting and PA equipment that will allow you to plan any event to perfection. Our friendly team is always happy to answer any query you might have! Follow us on Twitter to see our latest news.